Meeting of ASEAN parliamentarians on new tactics for respecting, protecting and promoting Freedom of Religion or Belief. FoRB and gender equality: positive synergies. An embattled right: protecting and promoting Freedom of Religion or Belief.  Multinational efforts to strengthen Freedom of Religion or Belief.